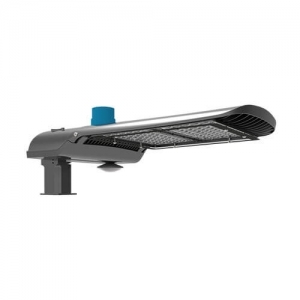 Start Your Order for LED Shoebox Street Light Wholesale Now! 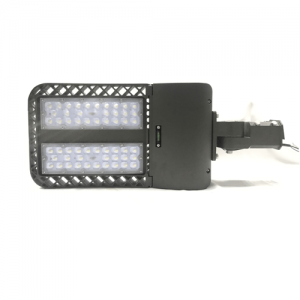 Led Shoebox Lights, also known as LED Area Lights is the latest generation of outdoor LED industrial lighting. 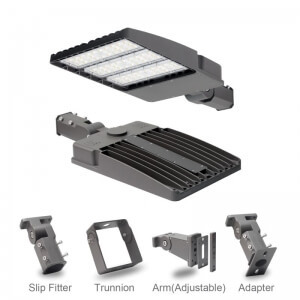 As one of the largest outdoor led area light manufacturers in China, Wista focuses on led shoebox street light design, manufacturing, and wholesale service since 2010. OEM/ODM Order Available. 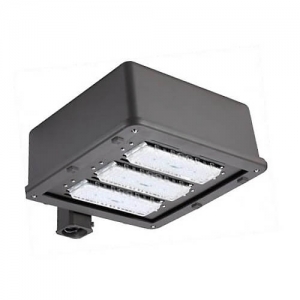 With superior performance, Wista led shoebox light fixtures is widely used in outdoor led street light, led yard light, led garage light, led parking lot light, and etc. Our led shoebox light wholesale has been exported to the USA, UK, Canada, South Africa, the Middle East, and other countries. Thank you for choosing Wista as one of the led shoebox pole light suppliers( 8 years experience) to find commercial LED pole lights at the most competitive prices. 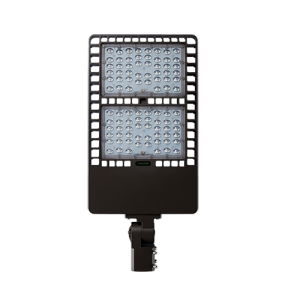 We offer high-quality led shoebox bulk, commercial parking lot lighting fixtures and other led outdoor lighting fixtures on sale for global clients. 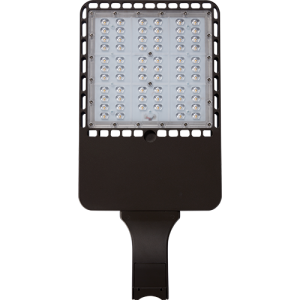 Selective Light Wattage: 30W, 50Watt, 75W, 100W, 150Watt, 200W, 300W, 400W, etc. 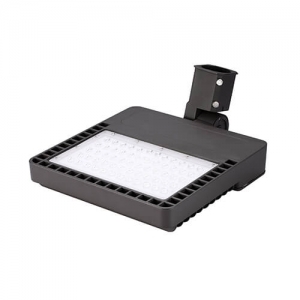 Application: Shoebox area light is widely used in street lighting, parking lot lighting, road lighting, architectural lighting, stadium lighting, basketball court lighting, yard lighting, billboard lighting and so on.